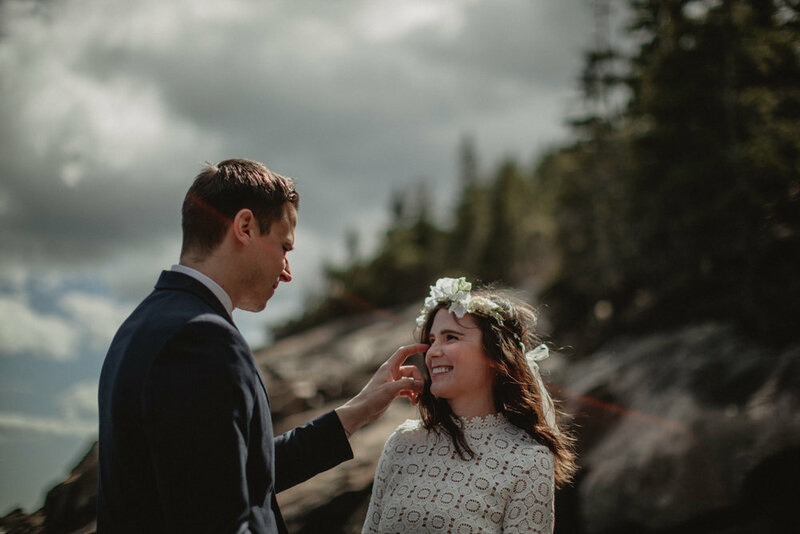 If I could shoot elopements in Acadia National Park every weekend, I would. 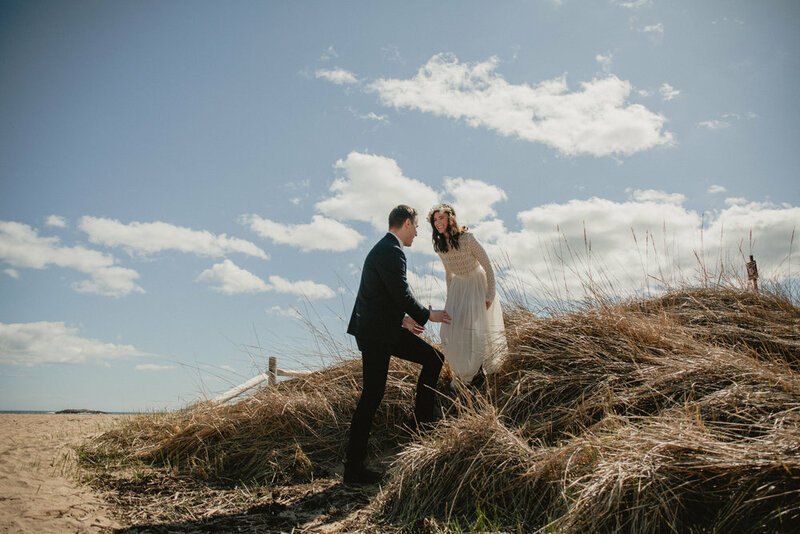 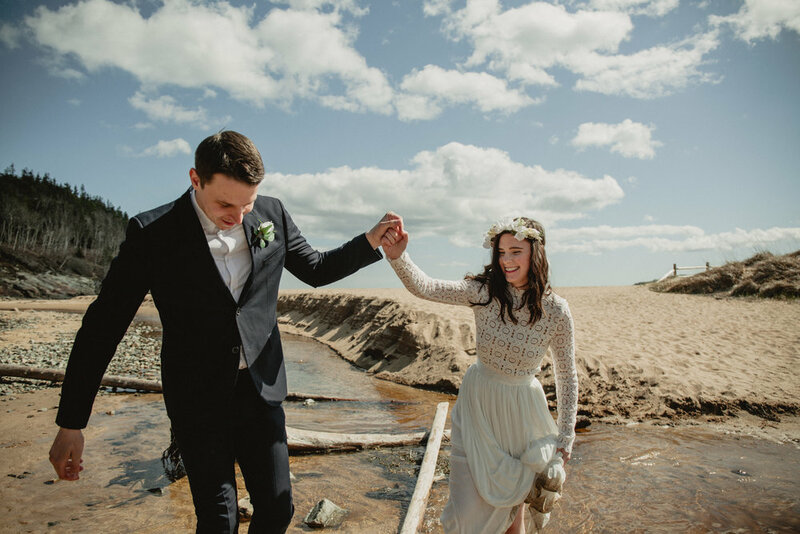 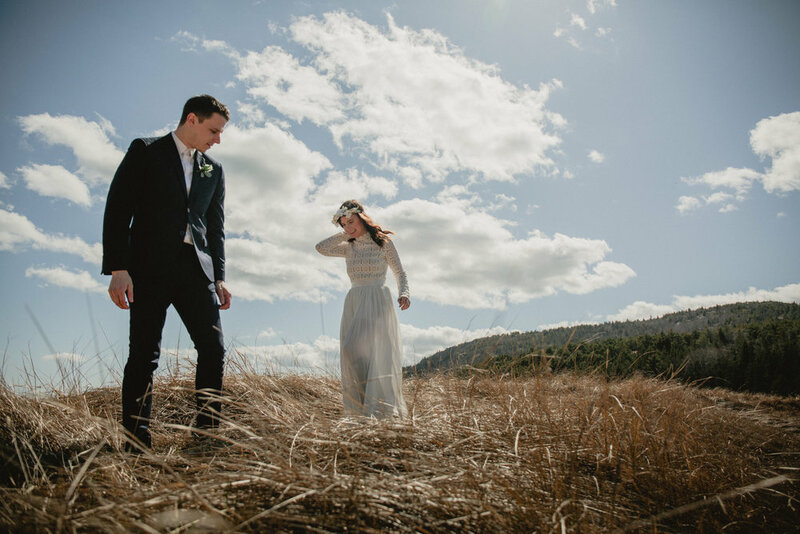 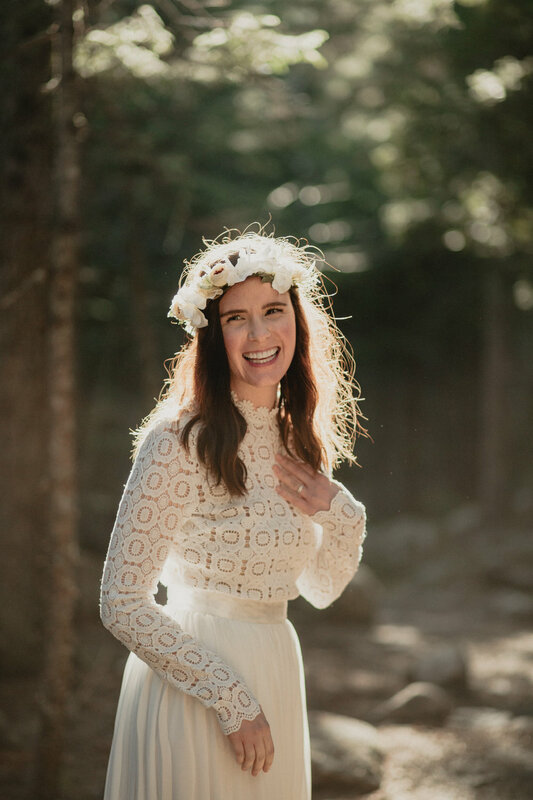 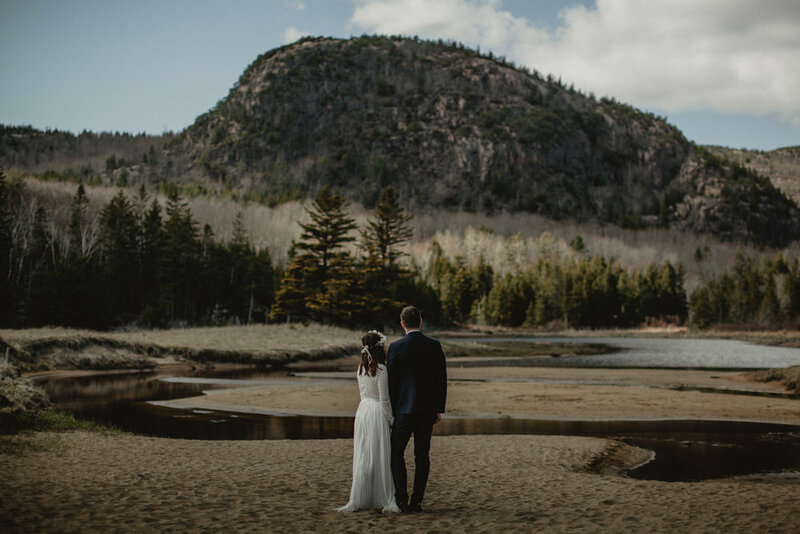 Couples deciding to get married in Acadia's wild landscape are definitely my kinda people, and these two are no exception! 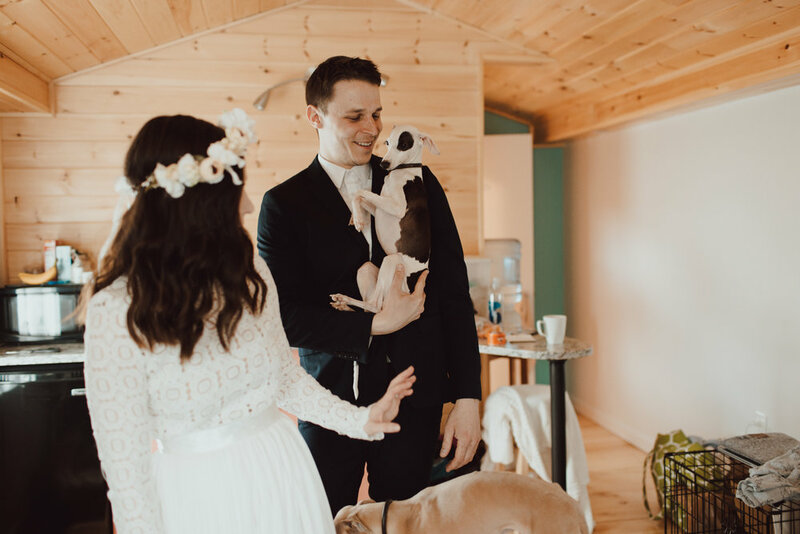 Ellie and Colin fell in love during art school and now live in Detroit with their three pups. 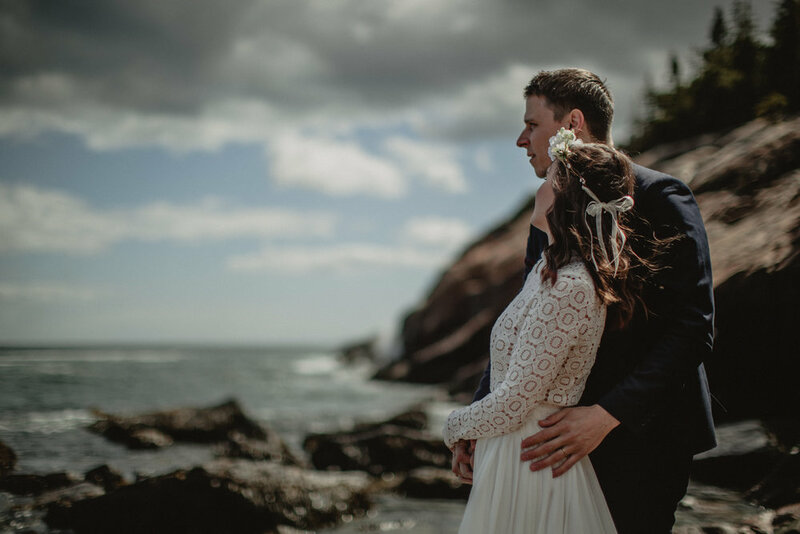 All five of them drove out to Maine to tie the knot and explore somewhere they'd never been. 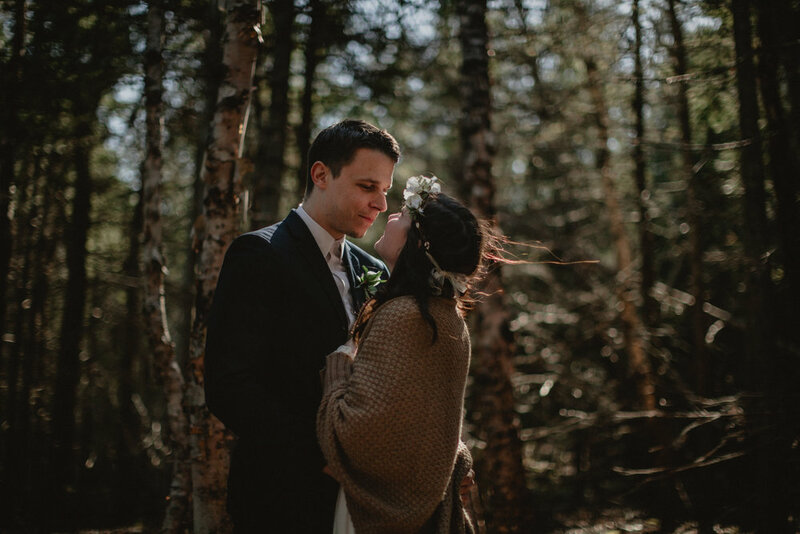 And I was lucky enough to tag along.